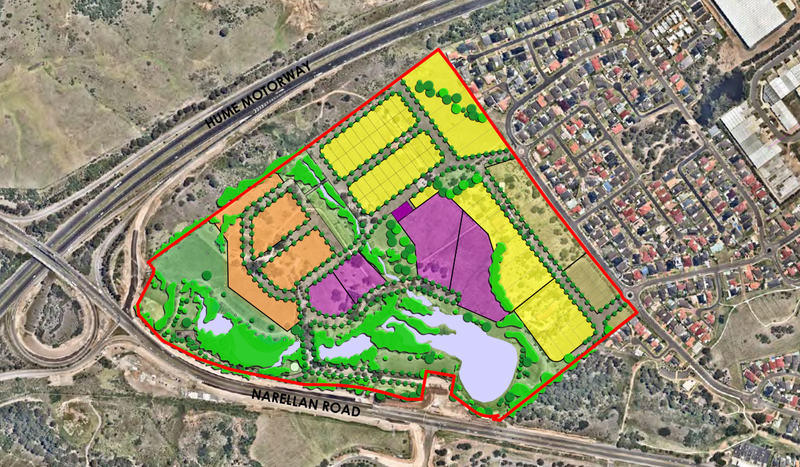 Strategy and directorship of a fully documented planning proposal and masterplan submission to Campbelltown City Council for an existing special uses (monastery) site within 2km of the CBD. 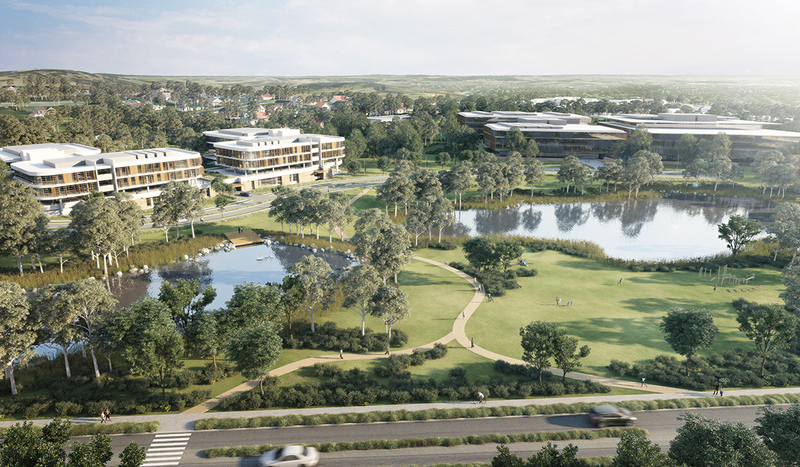 The proposal is for future development allowing for a boutique business park for up to 1,200 workers, up to circa 550 private residences, circa 500 seniors units, 100+ aged care beds and 18 hectares of recreational lands. 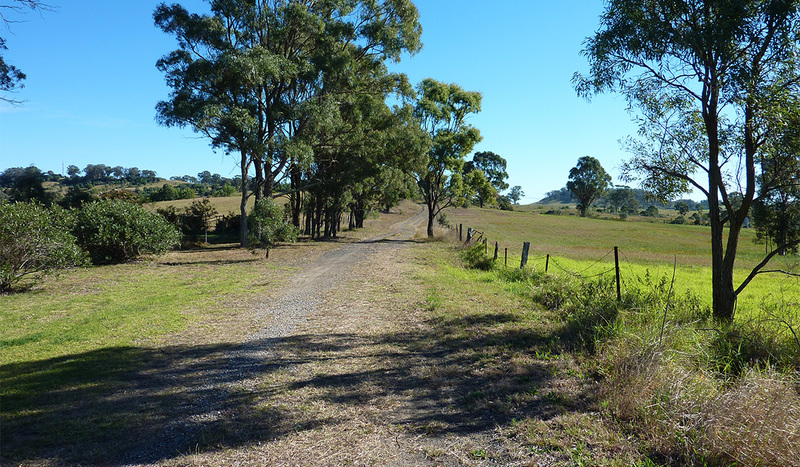 This also included parallel preparation of an Urban Activation Precinct (UAP) nomination to NSW Planning & Infrastructure for the site and surrounding sites with the support of representatives from Western Sydney University, TAFE NSW and Campbelltown City Council consistent with the Planning Proposal objectives. 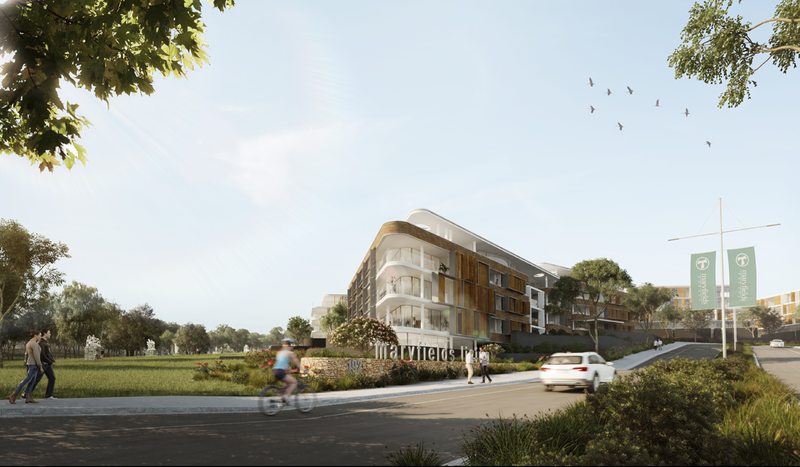 Planning proposal concept gained unanimous support of elected Councillors and executive management and further supported by a positive NSW Planning & Environment gateway determination. Planning proposal now moves into the public exhibition phase. 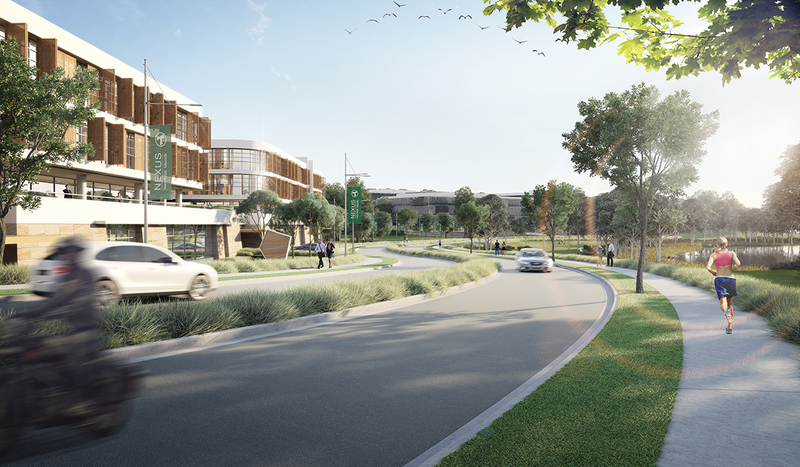 Amendment to Campbelltown LEP is expected to finalise by early 2018.